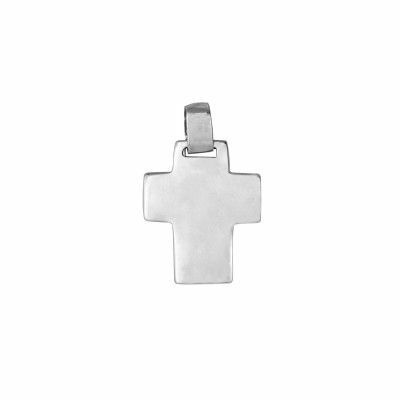 Cross in silver 0,925. Large. 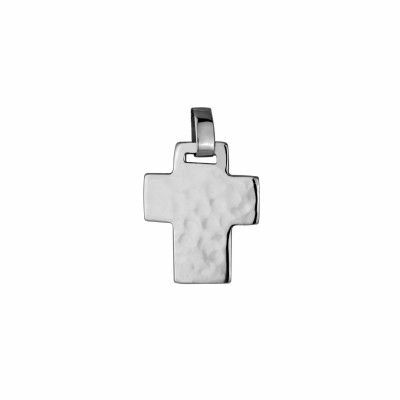 Plain large cross in sterling silver. 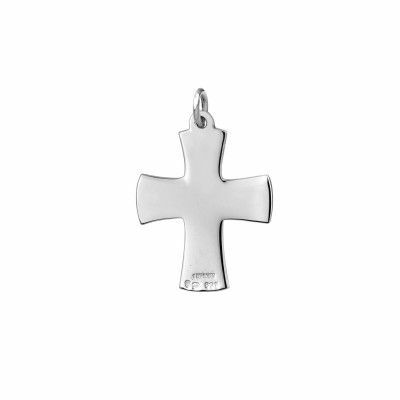 After purchasing the service please send an email to store@topazio1874.com, with detailed information of the engraving and respective layout / order. For more information please call +351 225 191 542. 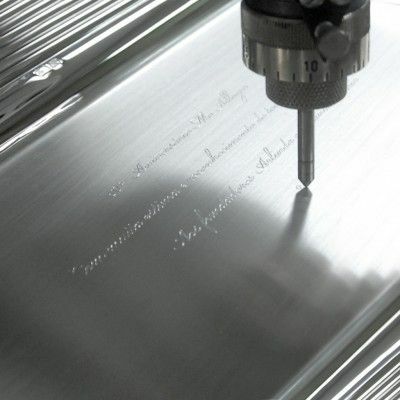 Engraving service for Name, Date and Text between 3 and 10 words. 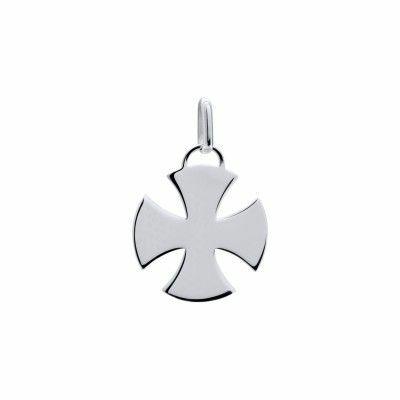 Engraving service for Logo, Name, Date and Long Text between 10 and 30 words. 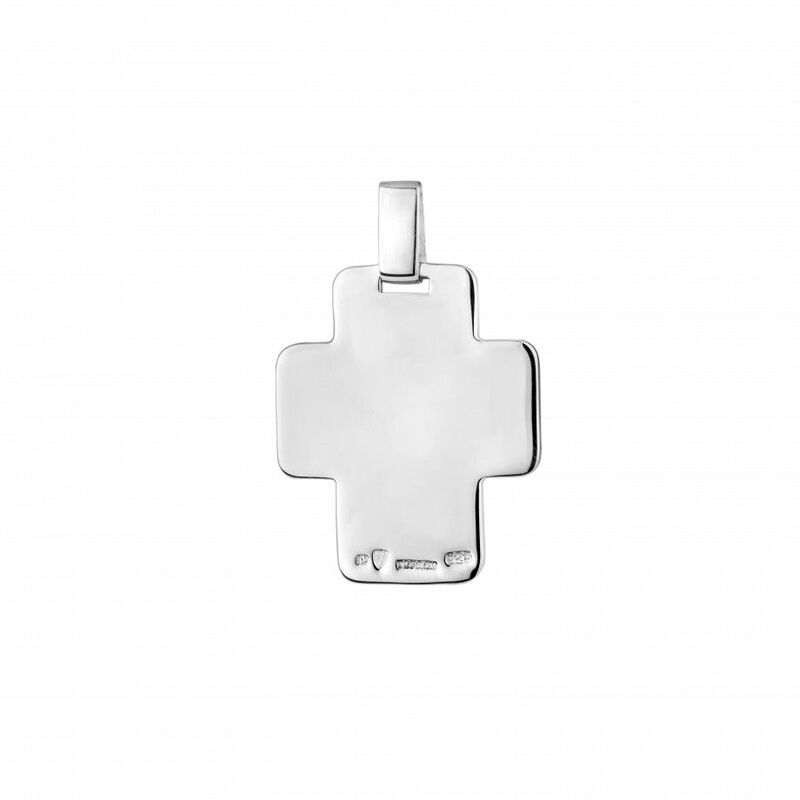 When purchasing a Topázio product you are begining a long tradition. To maintain the characteristic beauty and shine of your piece, Topázio offers a range of produtcs that will make this task quick and easy. While cleaning and maintaining, they avoid the natural metal oxidation, keeping the surface protected. Your piece will be shiny and beautiful for decades.